Rothman Orthopaedic Specialty Hospital takes pride in our exceptionally high patient satisfaction scores. As a Medicare participating hospital we utilize standardized surveys that are used across the country. This uniformity allows consumers to compare patient satisfaction between hospitals. Published scores can be found at Medicare Hospital Compare. 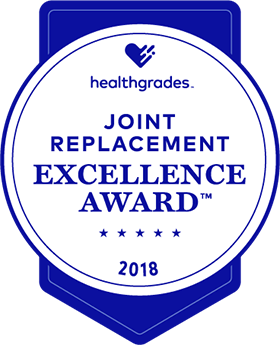 Rothman Orthopaedic Specialty Hospital has earned The Joint Commission’s Gold Seal of Approval. 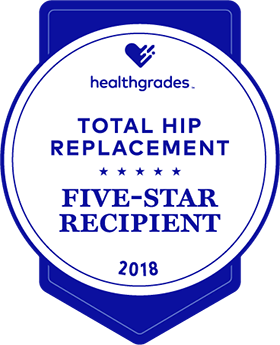 Healthgrades quality ratings demonstrate how well patients fared during their hospital stay in terms of mortality, complications, and other quality measures. 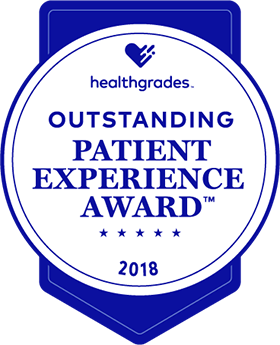 Healthgrades objectively evaluates hospital quality by measuring the actual and predicted number of patients who experienced complications during their hospital stay for a specific procedure or treatment. Hospitals are awarded 5 stars (better than expected), 3 stars (as expected), or 1 star (worse than expected) based on their performance in specific conditions and procedures. Patients risk of complications and death resulting from treatment can be significantly lower at hospitals with 5-star ratings. Rothman Orthopaedic Specialty Hospital is proud to be recognized year over year as a 5-star hospital by Healthgrades. The hospital has earned four, 5-star awards for joint replacement excellence, one, five-star award for spinal fusion and one, five-star award for patient experience of care. 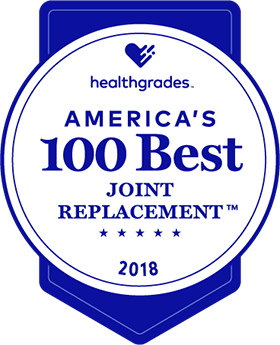 View Healthgrades rankings for Rothman Orthopaedic Specialty Hospital here. By calling the Confidential Patient Safety Hotline at 215-244-7405.